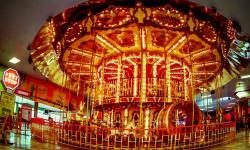 Star City in Pasay, Philippines, is a unique and enjoyable Theme Park filled with more than 30 amazing and exciting rides and equally thrilling attractions that will keep visitors of all ages happily entertained and busy for hours on end. 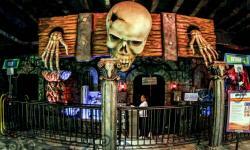 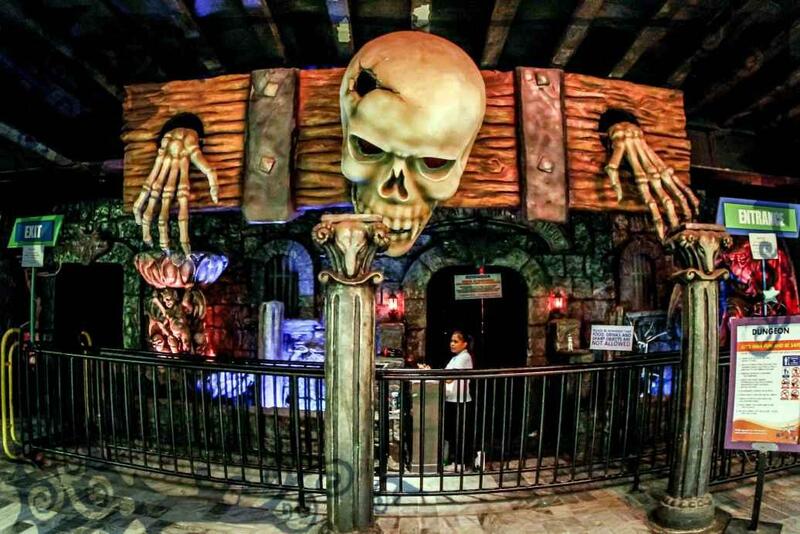 Embark on thrilling rides, hop on our 72 seater double decked Carousel, take a vintage car train ride through a mystical forest, Laser Games, and not for the faint-hearted visitors to our Theme Park can take in terrifying sights of zombies, disembodied spirits, witches, scary haunted houses and more. 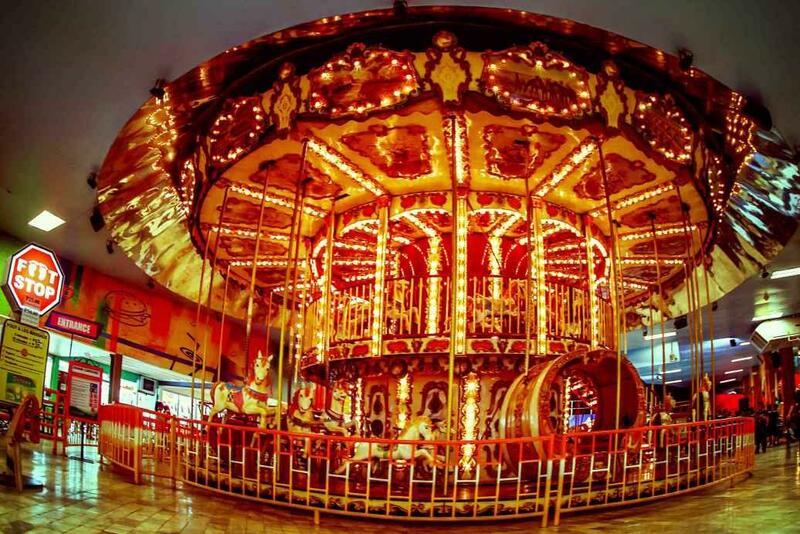 Visits to Star City promises endless fun and entertainment and is a great venue for hosting memorable and unique birthday parties that your guests will never forget.